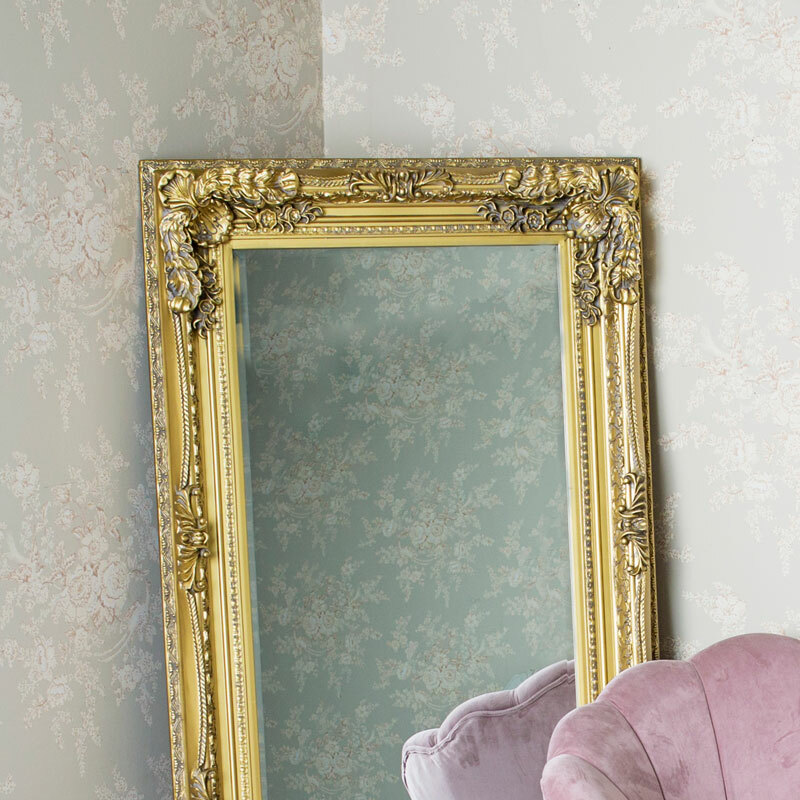 This wall mirror is simply stunning and will make a dramatic statement in any interior. Wall mounted or leant against a wall for the full effect, the full length design will ensure that this mirror stands out. The elaborate and elegant carved frame epitomises the classic French style. With a bevelled mirror, this will be perfect for displaying in the home or as an exquisite addition to a salon or boutique. The hooks on the back allow this mirror to be hung in a landscape or portrait orientation to suit your needs. 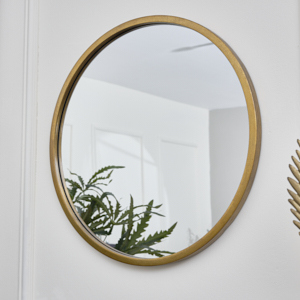 This wall mirror is simply stunning and will make a dramatic statement in any interior. Wall mounted or leant against a wall for the full effect, the full length design will ensure that this mirror stands out. The elaborate and elegant carved frame epitomises the classic French style. 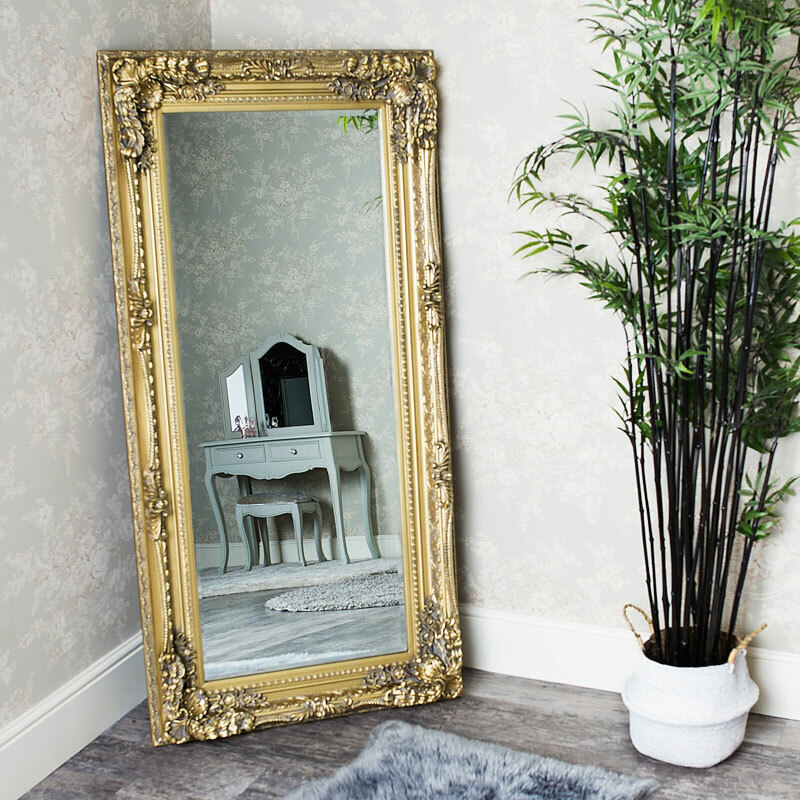 With a bevelled mirror, this will be perfect for displaying in the home or as an exquisite addition to a salon or boutique. The hooks on the back allow this mirror to be hung in a landscape or portrait orientation to suit your needs.